Reseller Hosting is a simple and profit-making business if you get certain basics right. However, like any other business, it requires a strategic plan, preparation, and attention to certain aspects before you start the reselling business. In this article, we will talk about some important aspects that you must consider before starting your own Reseller Hosting business. But first, a quick look at the basics. Reseller Hosting, in simple words, is buying a hosting package from a web hosting provider and reselling it into smaller units to customers and other sub-resellers. 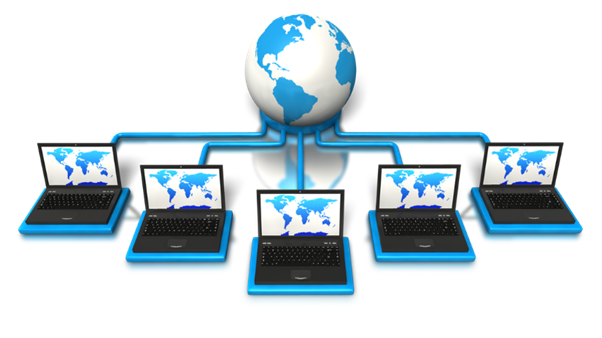 You can host several clients without having to go through the trouble of running and managing your own web server. Further, you can create custom plans on the infrastructure provided by the parent hosting company and sell to clients under your own brand name.